20 Best Gluten-Free Pumpkin Recipes – From sweet to savory, we’ve got you covered with the best gluten-free pumpkin recipes from top gluten-free bloggers. It’s pumpkin season and I’m having fun baking pumpkin treats and cooking up pumpkin soups. I recently reached out to some of my favorite gluten-free bloggers and recipe developers and asked them to share some of their favorite pumpkin recipes. Below are 20 of the best pumpkin recipes (in my opinion). There are a mix of recipes types. There is at least one recipe for everyone and they are all gluten free. From sweet to savory, you are going to love these 20 Best Gluten-Free Pumpkin Recipes. 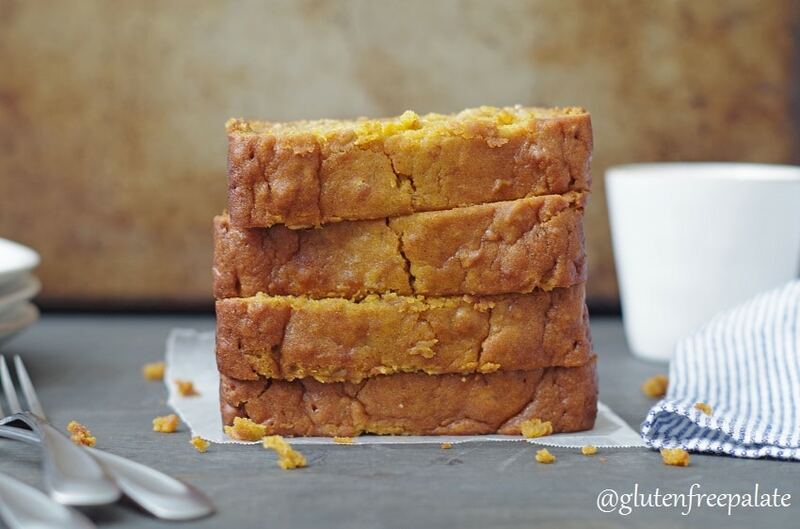 Gluten-Free Pumpkin bread is great any time of the year! This easy, quick, bread uses only ten ingredients and is tender and delightfully flavorful. 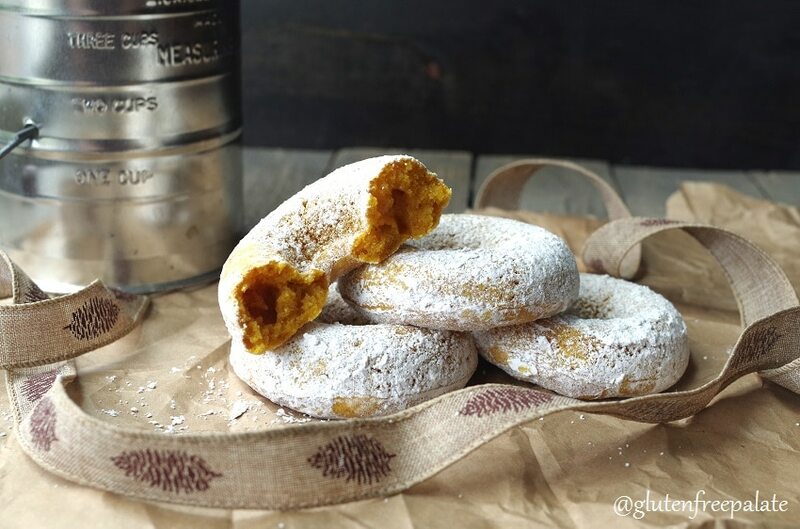 With their pleasing texture, tender bite, and scrumptious pumpkin flavor, these Gluten-Free Pumpkin Donuts will be a new favorite in your house this fall. Not to mention your house will smell amazing – but that’s just an added bonus. 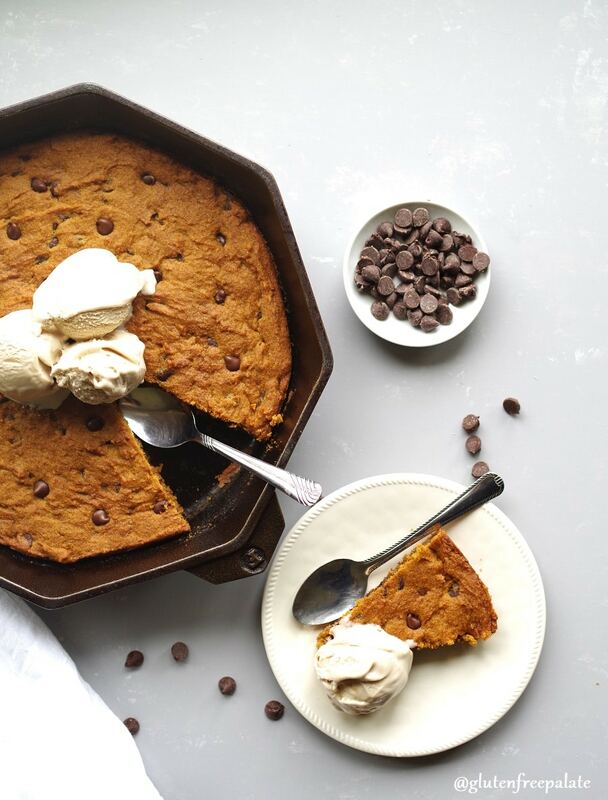 Break out the cast iron skillet because I’ve got a Gluten-Free Pumpkin Chocolate Chip Skillet Cookie recipe that you’re going to love. This recipe has all the delicious qualities of a chocolate chip cookie mixed with smooth pumpkin, and fragrant spices. Paleo Pumpkin Porridge is a paleo friendly hot cereal that is high in protien, healthy fats, and vitamins. 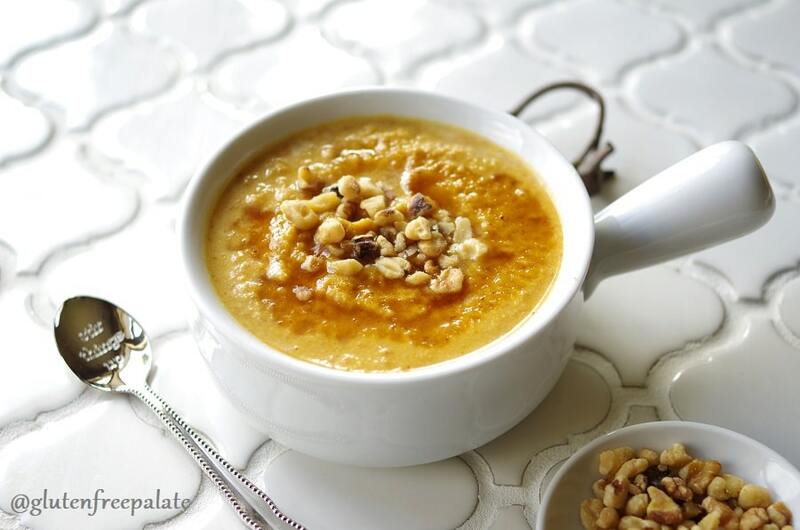 Get your pumpkin fix with this tasty, filling hot cereal. 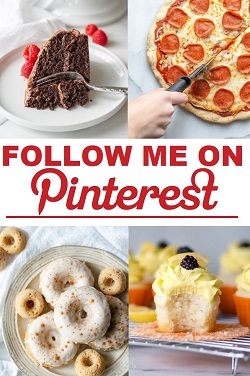 Have you tried any of these recipes? What’s your go-to pumpkin recipe? This round up up was made just for me!! I am total sucker for all things pumpkin, so many great ideas to try, thank you! Oh my goodness!!!! SO much pumpkin-y goodness all in 1 post. Love the collection you put together & thanks for including me. Thanks for including my pumpkin cake! 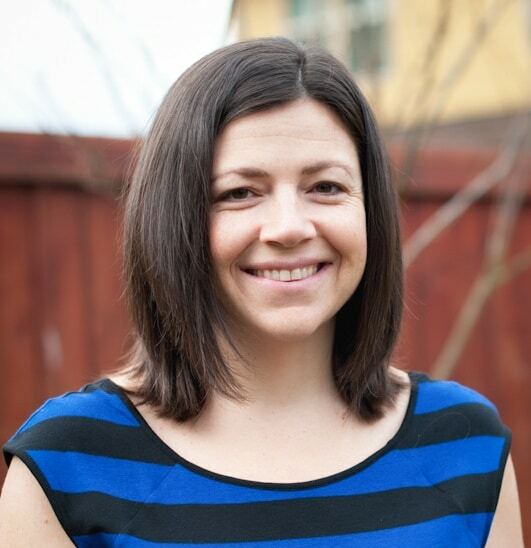 This is a handy roundup for fall….I can definitely see this as a resource to come back to for the holidays too! Oooooh my goodness. I want it all! Thanks so much for sharing my pumpkin spice fruit dip! so many great fall recipes! we are all stocked up on pumpkin and ready for these! Is it bad that my eyes went straight to the desserts? Those snickerdoodles and scones – SO calling my name! 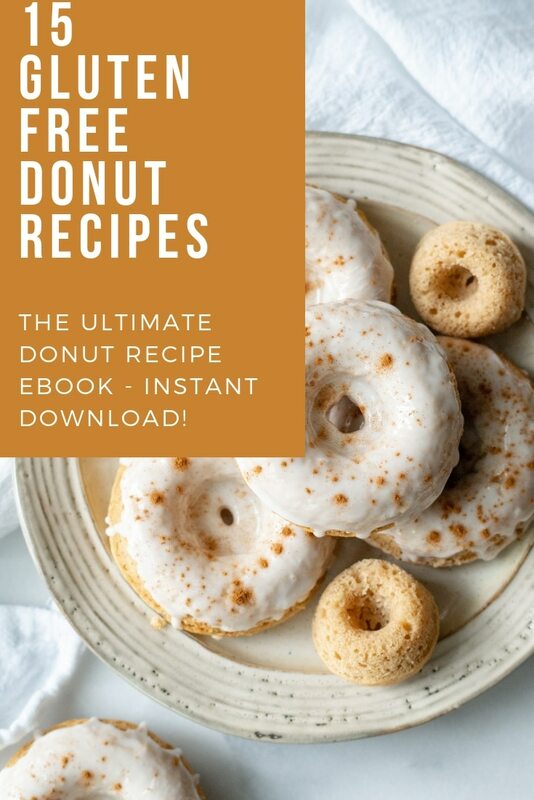 What a great collection of recipes! This makes it so easy for people to make something special for Halloween or Thanksgiivng. Thanks for featuring mine. Even my MOM wanted to share this, and she NEVER does that! BRAVO. There are so many great recipes. There is enough time to try one a day and then pick a favorite for the Thanksgiving Table. Thank you for including my Pumpkin Spice Flan! Tiss the season… and I just bought 3 pumpkins… so I know what I’ll be making the next few weeks! Which to pick first? It is impossible to pick. Thanks for taking the time to compile all these pumpkin goodies!